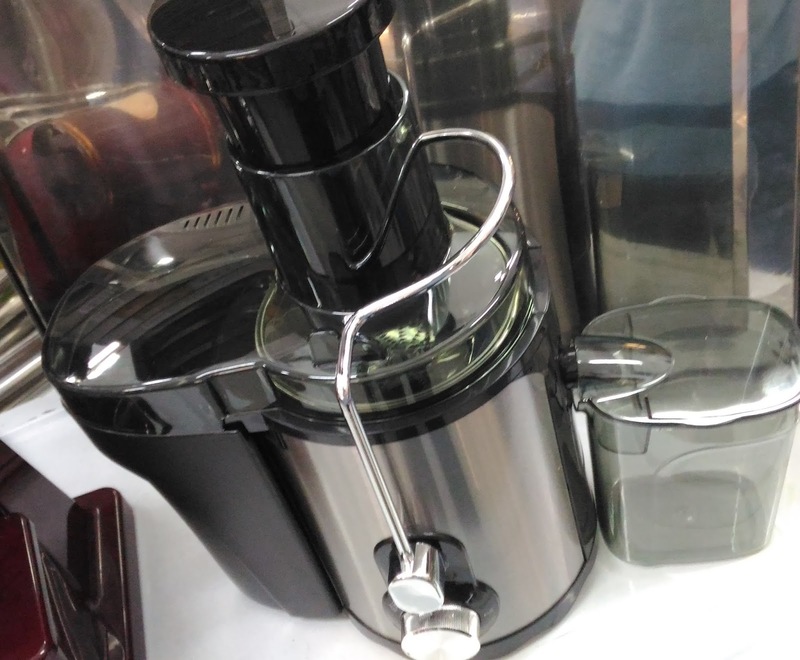 Memperkenalkan Stainless Steel Electric Juicer Blender rm125. 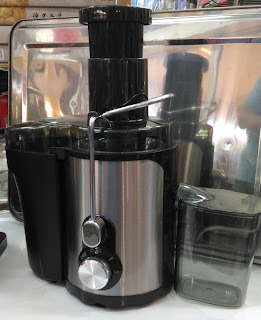 Over large input pipe, no need to cut or peel, save time. 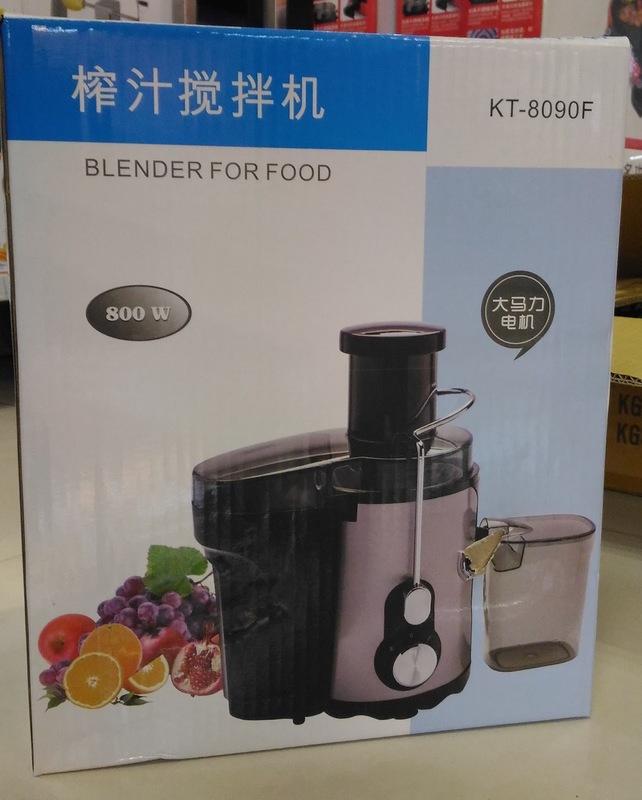 Let provide you with the best juices with the Juicer. 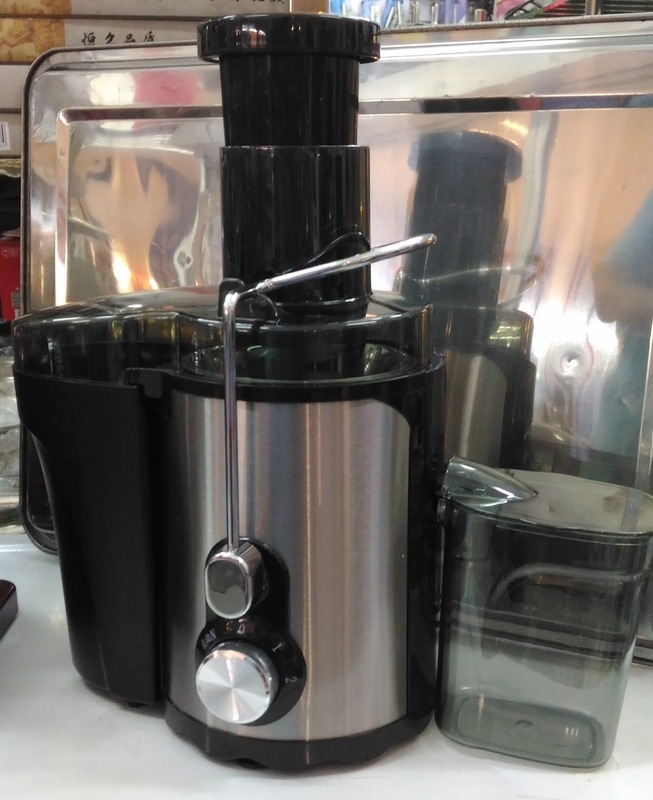 This juicer is made to provide you and your family with the best features any juicer could ever have. It is by far a perfect addition to your arsenal of kitchen appliances.